Predictions made by Kaspersky one of the leading security companies say that three quarters of the mobile malware released will be aimed at the Android Operating System. Kaspersky aren’t the only ones the notice this rise in malware for Android as Jupiter Networks have noticed this and noted a 3000 percent rise in the period of last year. 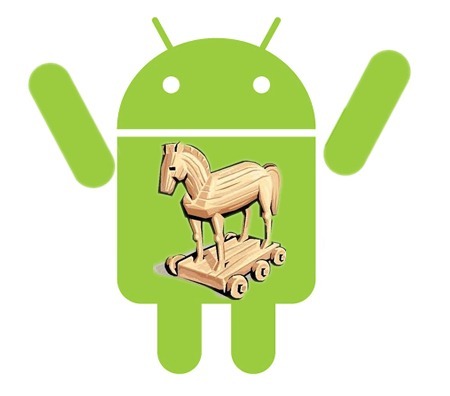 After discovering the first SMS Trojan for Android in July 2012, Kaspersky added Android to its ever expanding security suit in February 2011 when 89 pieces of malware for android was in circulation. These 89 pieces only counted for a little over 4 percent of mobile malware at the time, as there was 61 percent targeting J2ME (Java 2 Micro Edition), Symbian was targeted by a more acceptable 23.4 percent and the Windows platform only 5.6 percent, which in retrospect for a Windows platform is a very small amount to deal with. Since February 2011 the landscape of mobile malware has significantly change to the point that there are now 340 families and over 9000 types of malware for mobile and a massive 75 percent of that is aimed solely at the Android platform. In comparison to J2ME’s previous figures only 18.6 percent is now targeting the plat form. Despite the ever growing numbers of mobile malware the threat is still quite small when it is compared to the desktop operating systems as Kaspersky have said that they are finding on average 6.7million new virus signatures in a single day and 70000 malicious and unwanted programs. It is expected the amount of Android malware will continue to grow over the year with attacks becoming more intelligent as the market of mobile operating systems continues to grow ever closer to the desktop environment.